Every house has a story that you get to benefit from. This beauty has been owned, loved and updated by just one family. It's innate charm and quality is the sort that is not being built. 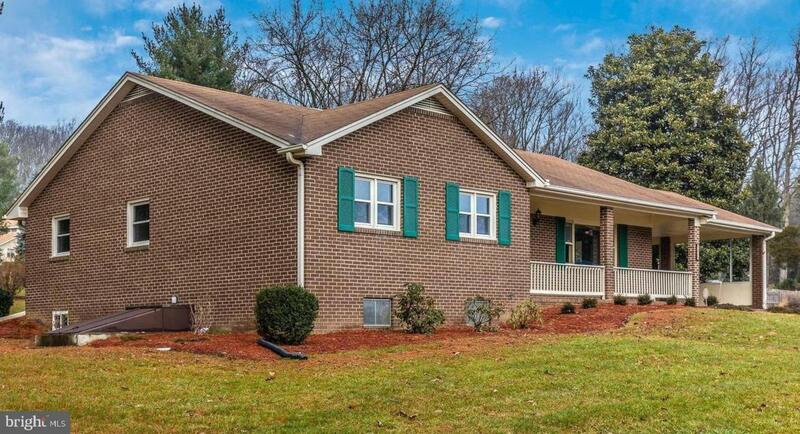 ALL brick, Gleaming hw, Updated Kitchen with granite counters. Completely redone bathrooms. Outside a gracious corner lot with mature trees! The roof is brand new. Come and reap the benefits!